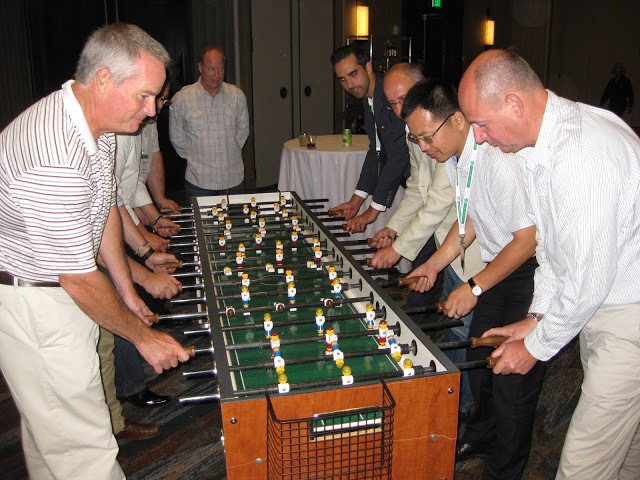 HMEC® Bearing & Transmission (OB™ & PTCN™) attended the BearingNet User Meeting Washington DC USA 2017 (eBooth). HMEC®‘s booth was recommended by the official media of MSV2016 at Brno Czech. 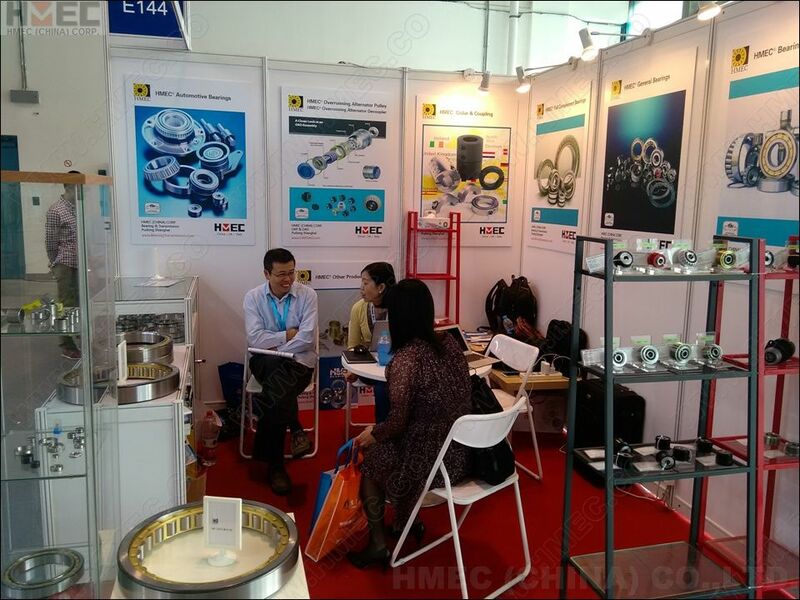 HMEC® exhibited in the Bearing-Fair 2016 (China International Bearing Industry Exhibition) at Shanghai, China (Booth#E154/H2). 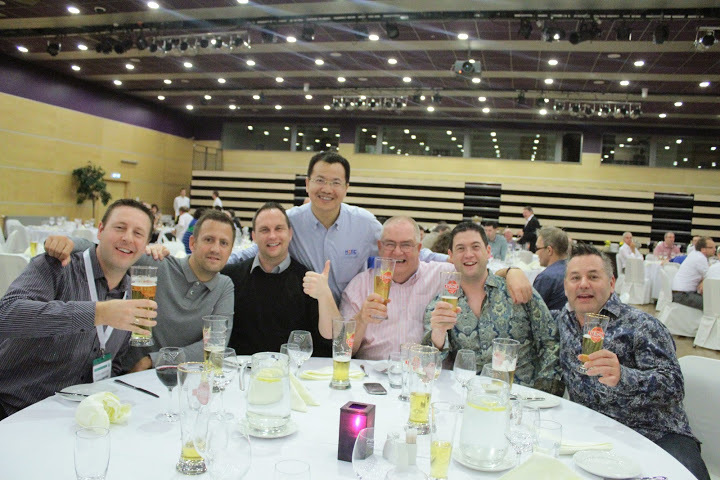 HMEC® been to the International Hardware Fair Cologne Germany 2016. 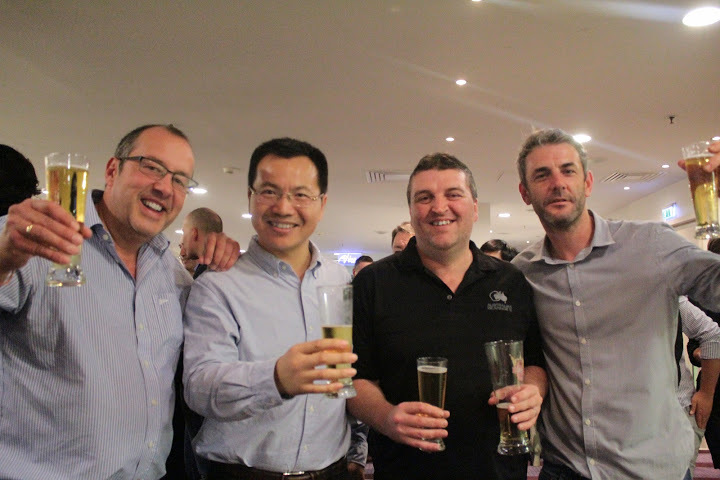 HMEC® attended the BearingNet User Meeting Hamburg Germany 2016. 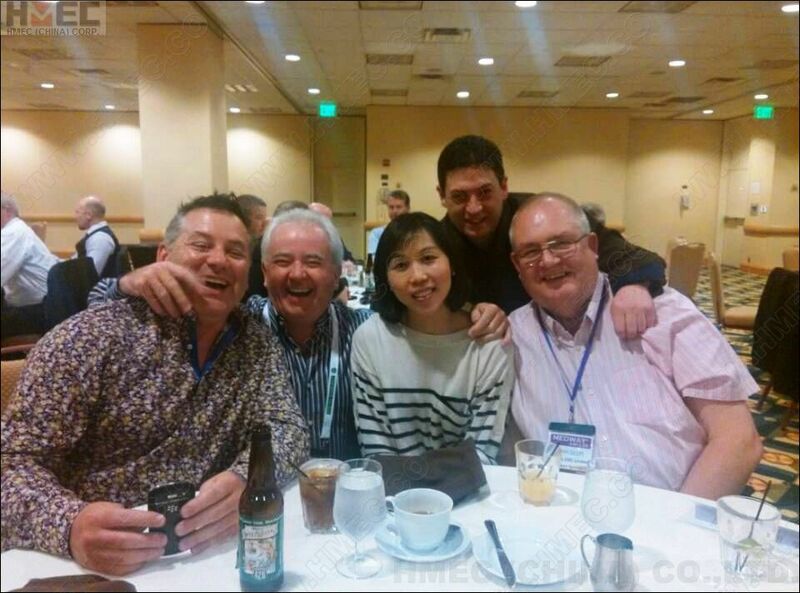 HMEC® attended the BearingNet User Meeting Miami USA 2015 (Booth#37). HMEC warehouse removed into a new facility in South Pudong which much closer to our headquarter and the Shanghai Yang Shan Port, Shanghai Pudong International Air Port to ensure the final QC before shipping. Also do the customerized-packing and end-user direct-forwarding. 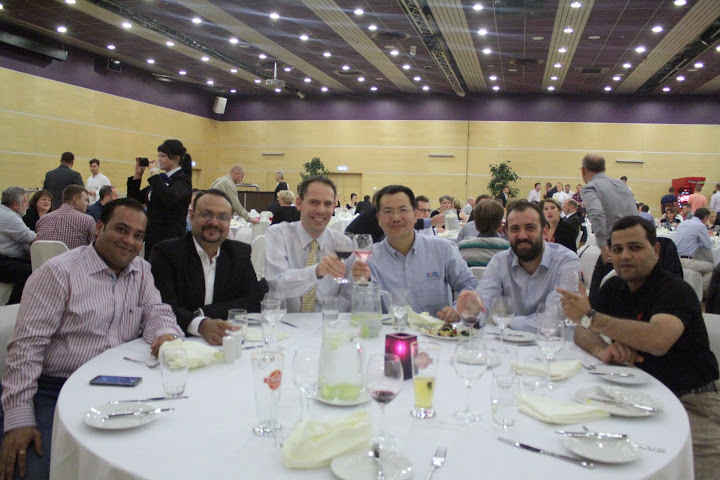 HMEC® attended the BearingNet User Meeting Riga Latvia 2014. 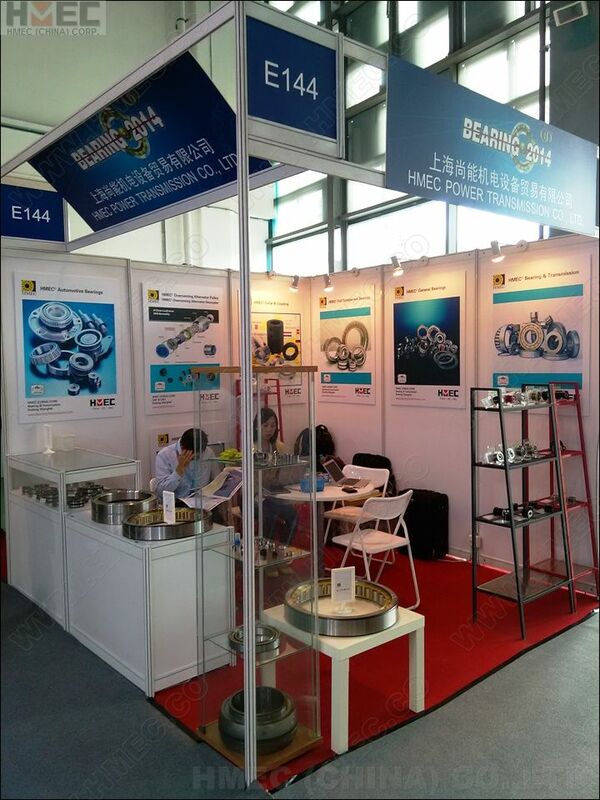 HMEC® exhibited in the Bearing–Fair 2014 (China International Bearing Industry Exhibition) at Shanghai, China (Booth#E144/H2). 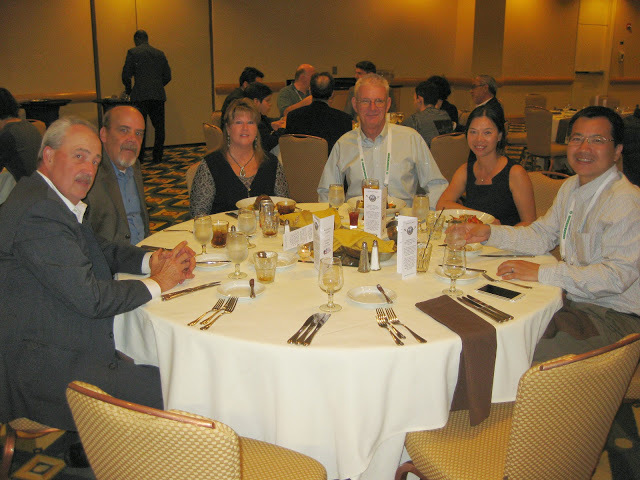 HMEC® attended the BearingNet User Meeting Atlanta USA 2014. 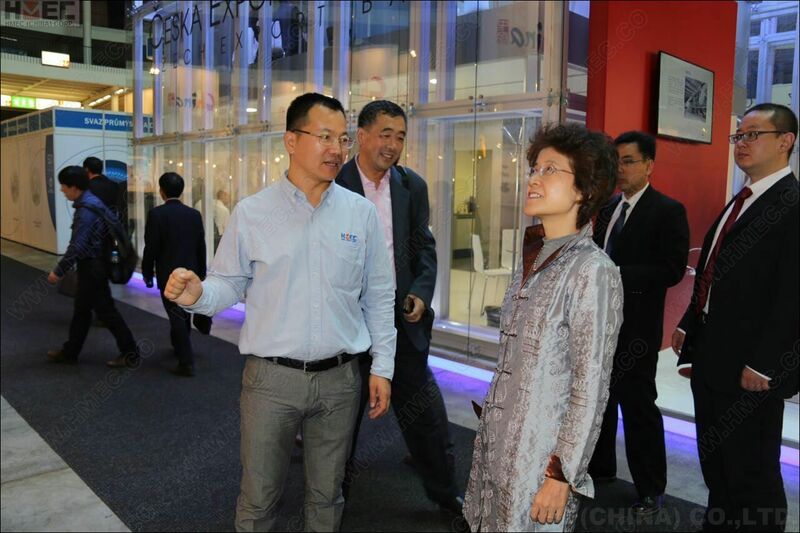 HMEC relocated the warehouse in the Jinqiao Industrial Zone Pudong which near the China Free Trade Zone (Shanghai). 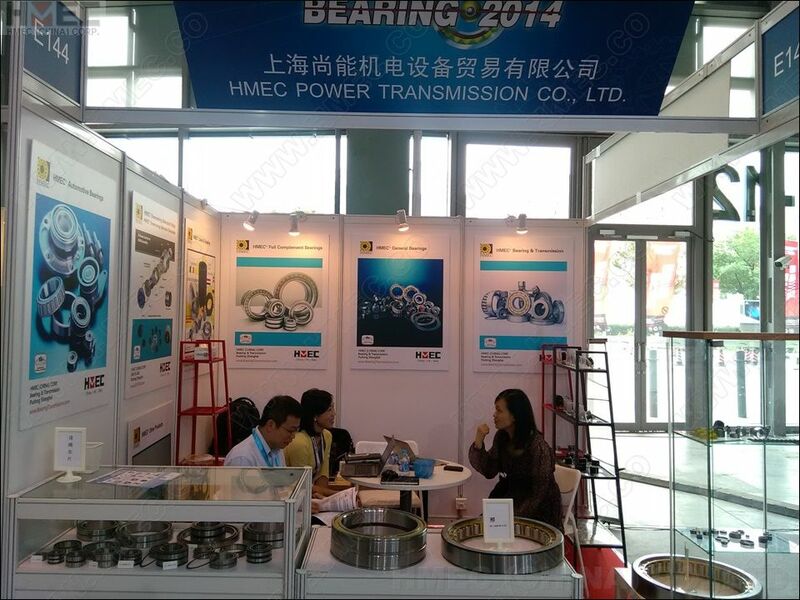 HMEC® exhibited in the Bearing-Fair 2012 (China International Bearing Industry Exhibition) at Shanghai, China (Booth#E182/H2). HMEC set up another Representative Office & Warehouse as GB™(GBearings) cooperated with GHIBAUDI Torino, Italy which cover the whole Europe mainland in addition to UK & Ireland under GODIVA. 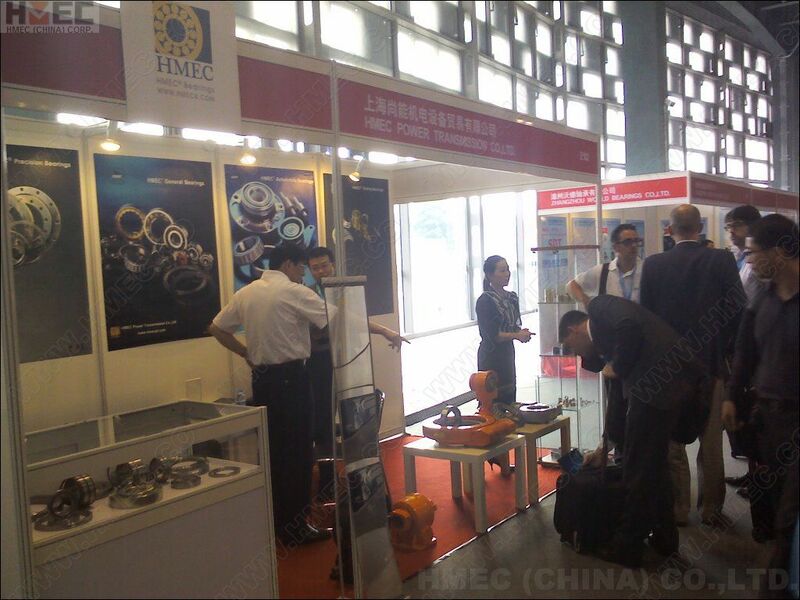 HMEC® exhibited in the PTC ASIA 2011 at Shanghai, China. 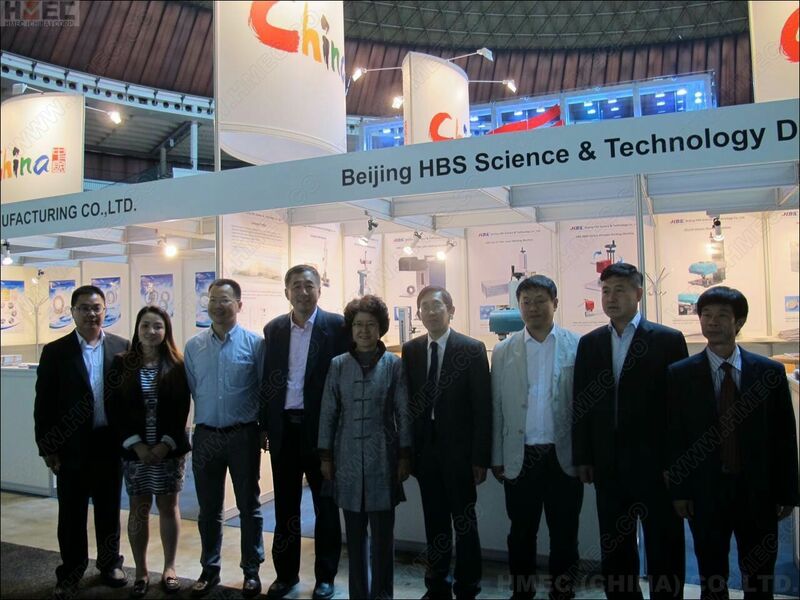 HMEC® exhibited in the PTC ASIA 2009 at Shanghai, China. (Booth#K10/H2). HMEC launched a sub-brand SLEWER™ SlewSys for the Slew Rings & Slew Drives. With more and more product lines developed, HMEC launched the new logo while the previous one will be only used for Bearing & Transmission Division. 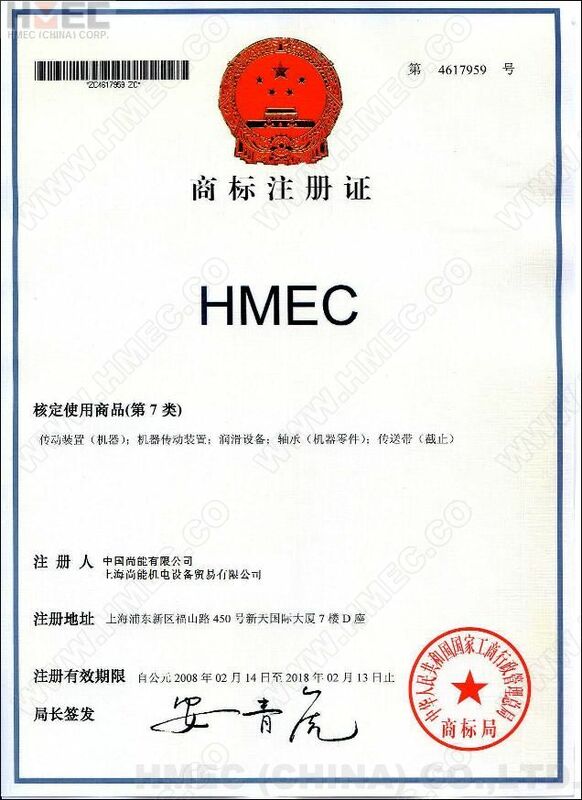 HMEC® was awarded as the registered trade mark by China Administration Bureau for Industry and Commerce. HMEC launched the 2nd bearing brand OB™(Oriental Bearing) for special markets while HMEC® Bearing still be the main brand for the whole range bearings. HMEC exhibited in the MIDEST 2007 at Paris, France (Booth#Hall5-W33). HMEC exhibited in the HANNOVER MESSE 2004 at Hanover, Germany. HMEC reformed from state-own to private. 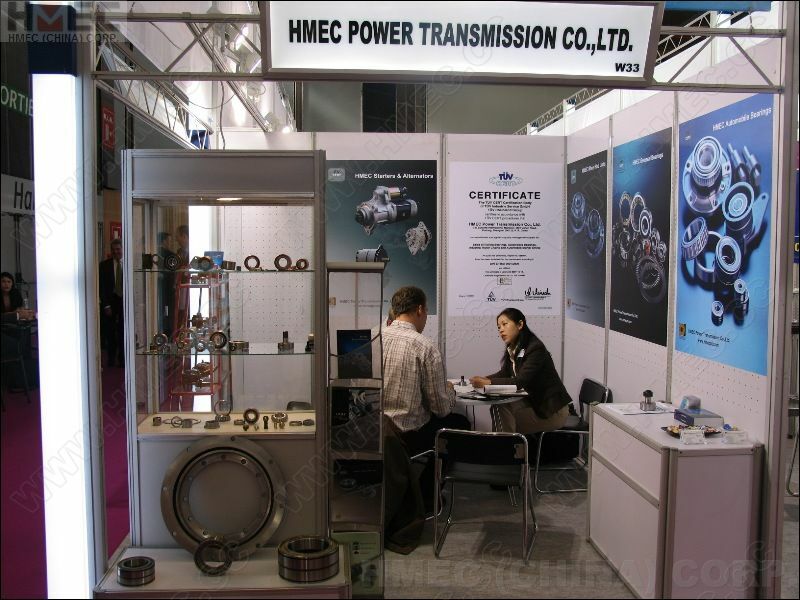 HMEC exhibited Auto Bearings in HANNOVER MESSE 2003 at Hanover, Germany (Booth#Hall24-B24). 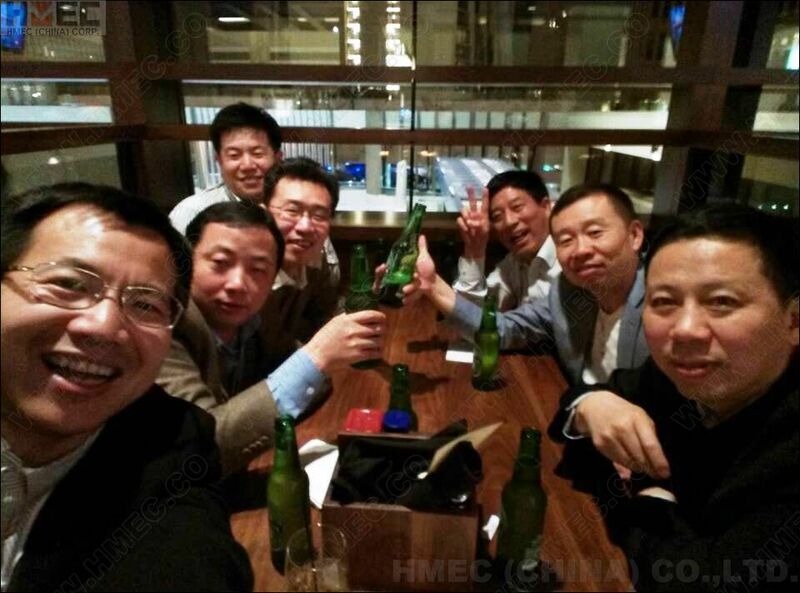 HMEC moved from Changsha Hunan to Pudong Shanghai. 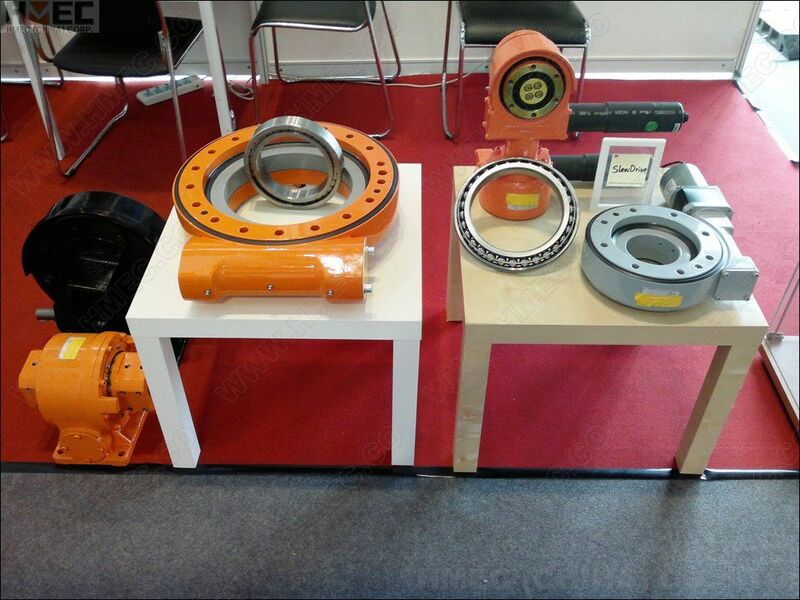 HMEC exhibited in the HANNOVER MESSE at Hanover, Germany. 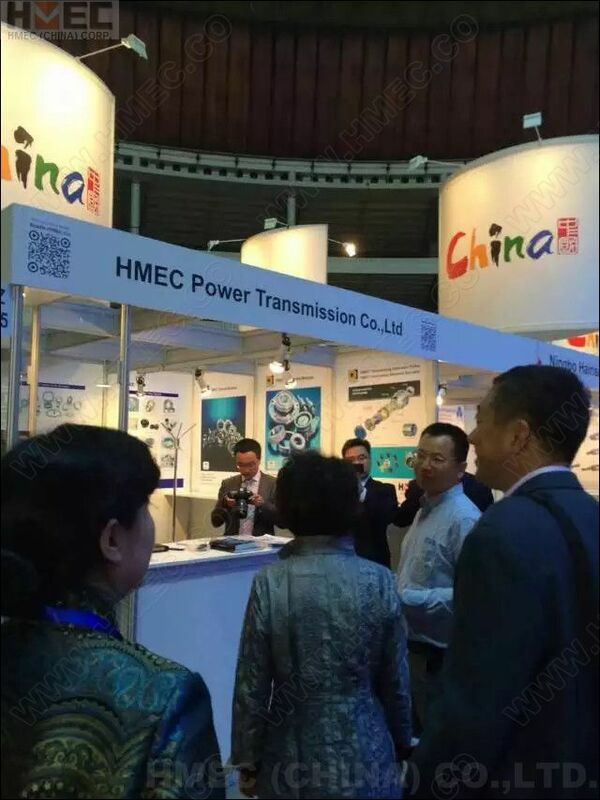 HMEC exhibited in the Canton Fair at Guangzhou, Guangdong, China.